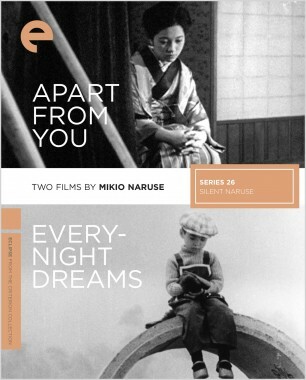 Mikio Naruse is one of the most popular directors in the history of Japanese cinema, a crafter of heartrending melodramas often compared with the work of Yasujiro Ozu and Kenji Mizoguchi. 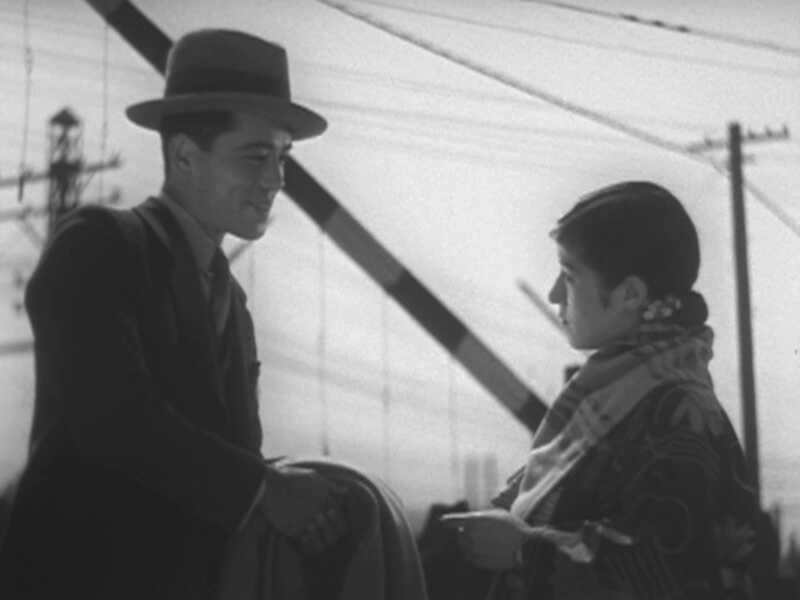 From the outset of his career, with his silent films of the early thirties, Naruse focused on characters, mostly women—geisha, housewives, waitresses—carrying on despite the compromises and disappointments of confined daily lives, a subject that would continue to fascinate him for the next three decades. Though he made two dozen silent films, only five are known to exist today; these works—poignant, brilliantly photographed and edited dramas all—are collected here, on DVD for the first time and featuring new scores by noted musicians Robin Holcomb and Wayne Horvitz. 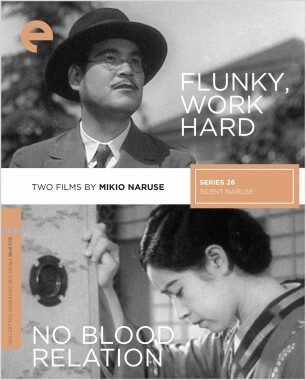 Mikio Naruse’s earliest available film, Flunky, Work Hard is the rare work by the director not to center around female characters. It is a charming, breezy short concerning an impoverished insurance salesman and his scrappy son, whose fisticuffs with the other boys of their village put his father’s livelihood in jeopardy. 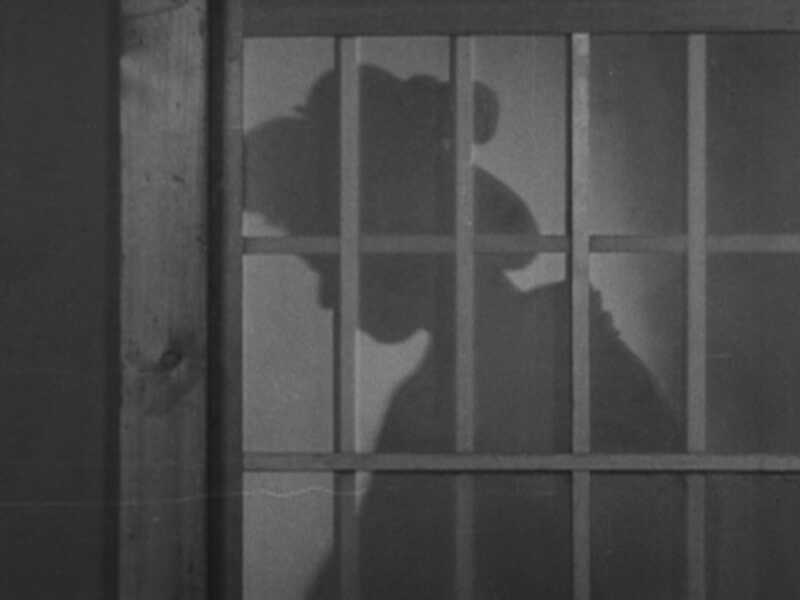 In No Blood Relation, a gripping early example of Mikio Naruse’s cinematic boldness, featuring a screenplay by Ozu’s famed collaborator Kogo Noda, an actress returns to Tokyo after a successful stint in Hollywood to reclaim—with the help of her gangster brother—the daughter she abandoned years before. 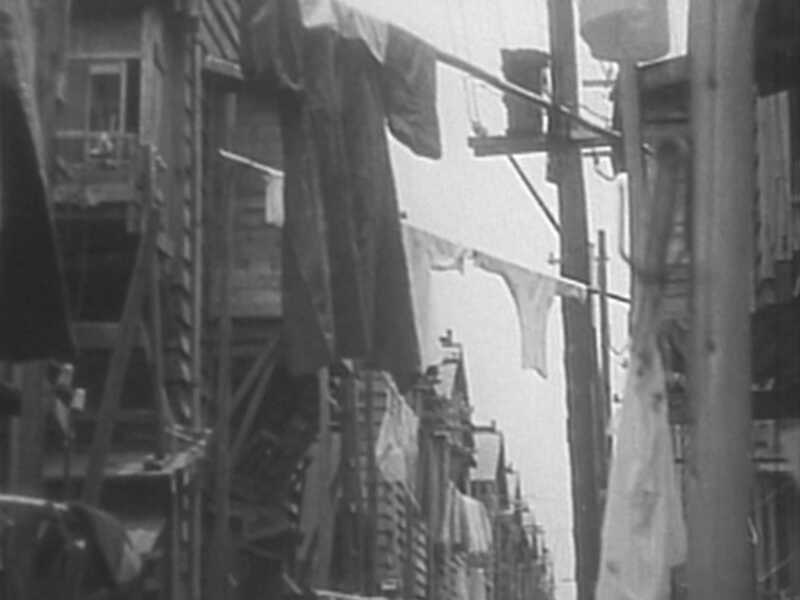 For Apart from You, Mikio Naruse turned his camera on the lives of working women, which he would continue to do throughout his long career. 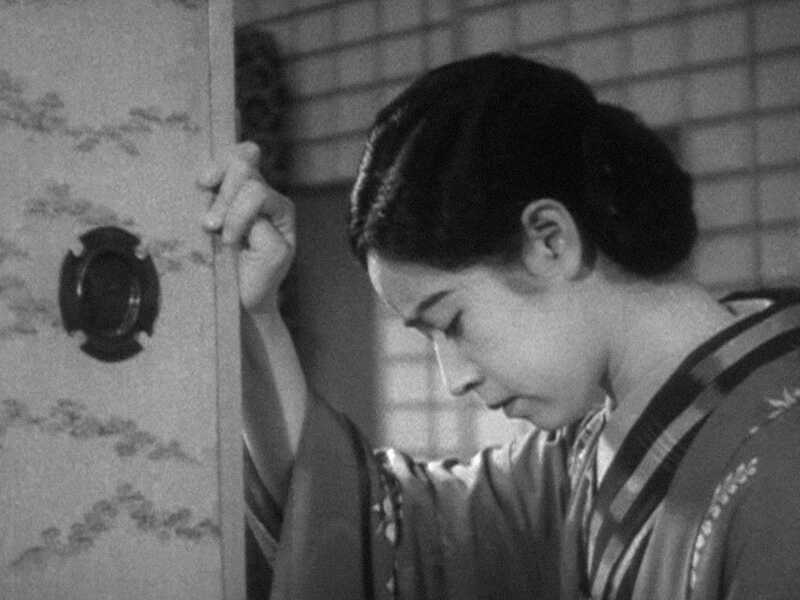 In this gently devastating drama, a critical breakthrough for the director, he contrasts the life of an aging geisha, whose angry teenage son is ashamed of her profession, with that of her youthful counterpart, a lovely young girl resentful of her family for forcing her into a life of ignominy. In the formally ravishing Every-Night Dreams, set in the dockside neighborhoods of Tokyo, a single mother works tirelessly as a Ginza bar hostess to ensure a better life for her young son—until her long-lost husband returns. 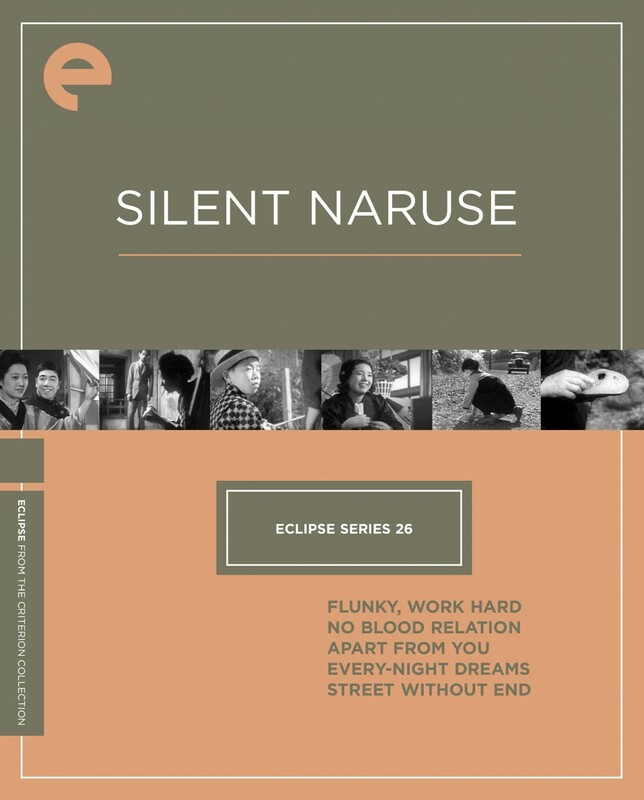 Mikio Naruse’s final silent film is a gloriously rich portrait of a waitress, Sugiko, whose life, despite a host of male admirers and even some intrigued movie talent scouts, ends up taking a suffocatingly domestic turn after a wealthy businessman accidentally hits her with his car. 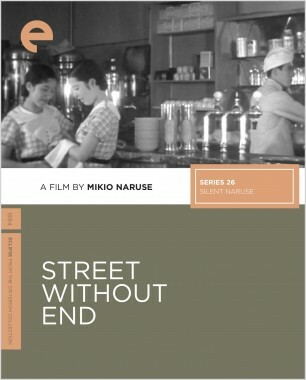 Featuring vividly drawn characters and bold political commentary, Street Without End is the grandly entertaining silent melodrama with which Naruse arrived at the brink of the sound era.